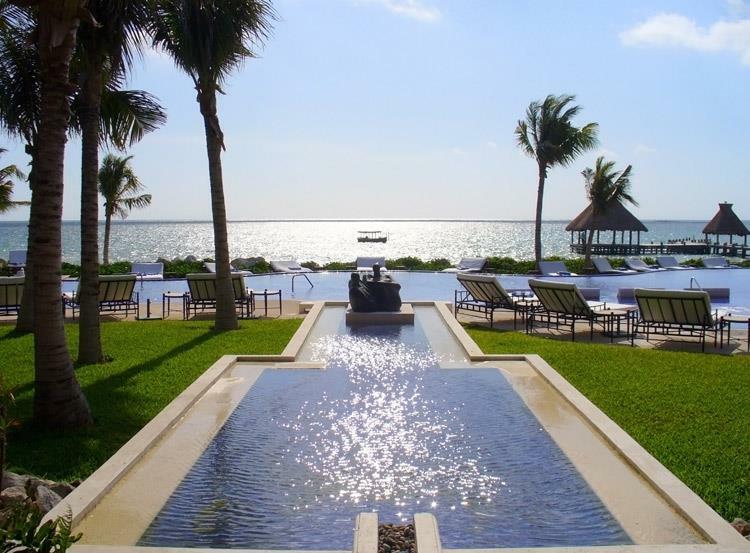 We love Wordless Wednesday at Zoëtry Wellness & Spa Resorts! After all, a picture speaks a thousand words–especially when they’re as beautiful as these photos from our stunning properties in Mexico and the Dominican Republic! What do you think? Do these scenes leave you speechless? 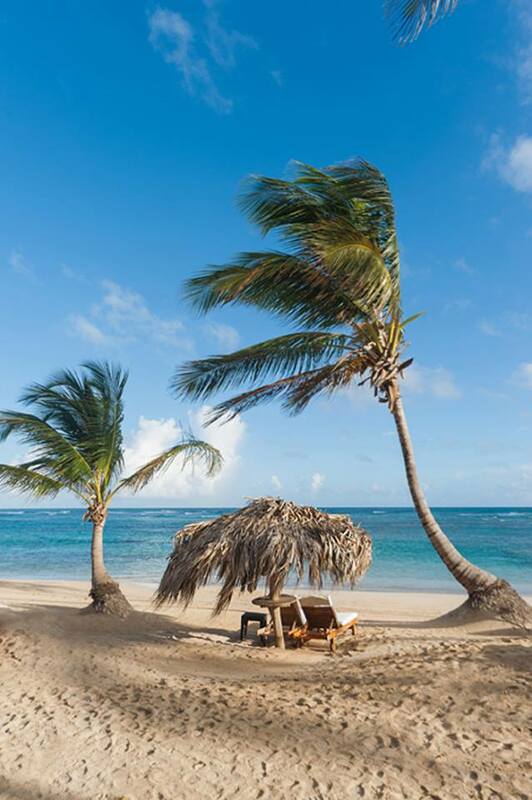 Palm trees sway in the gentle beachy breeze of Zoëtry Agua Punta Cana. The glistening waters of Zoëtry Paraiso de la Bonita inviting you to take a dip! 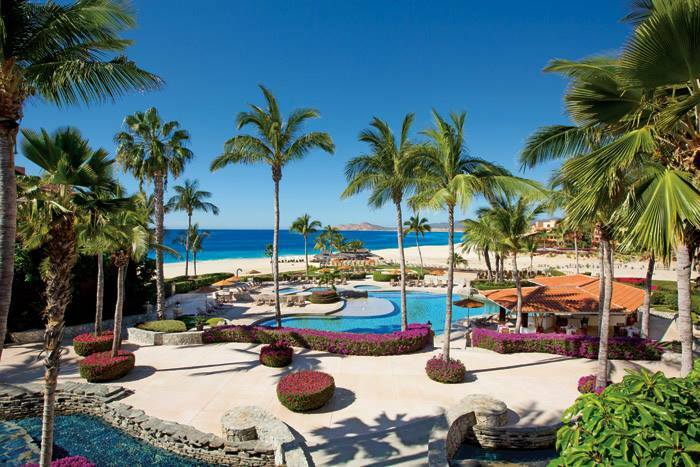 At Zoëtry Casa del Mar Los Cabos you’re surrounded by lovely tropical colors in every direction. This entry was posted in Zoëtry Agua Punta Cana, Zoëtry Casa del Mar, Zoëtry Paraiso de la Bonita, Zoëtry Wellness & Spa Resorts and tagged #zoetry, all-inclusive, beach, Dominican Republic, Endless Privileges, Los Cabos, Mexico, Punta Cana, resort, Spa, Vacation, Wordless Wednesday. Bookmark the permalink.